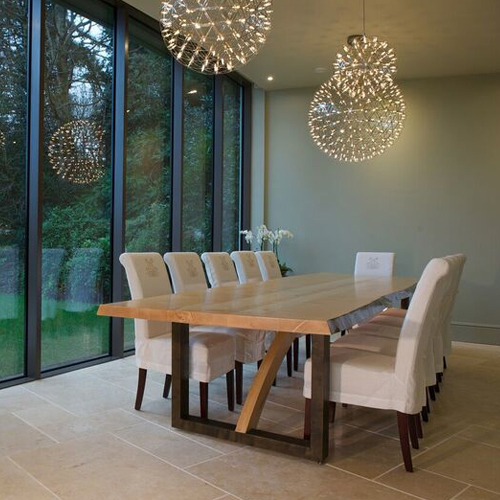 From concept through to completion, at TVW we use our expertise to create luxury spaces that connect with our clients, transforming ideas into inspirational designs. 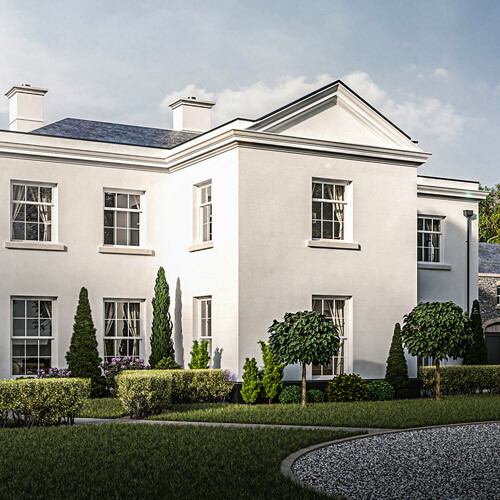 Whether you wish to restore a building to its original glory or create a brand new eye-catching, signature home, we can turn your ideas into reality with our professional design and construction service. The kitchen is the heart of the home, where families meet and friends are entertained. 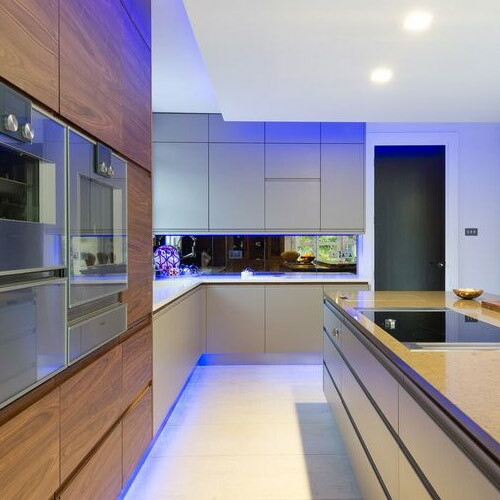 With over 30 years’ experience, you can rely on us to create your dream kitchen to suit your lifestyle, bringing together style and practicality. 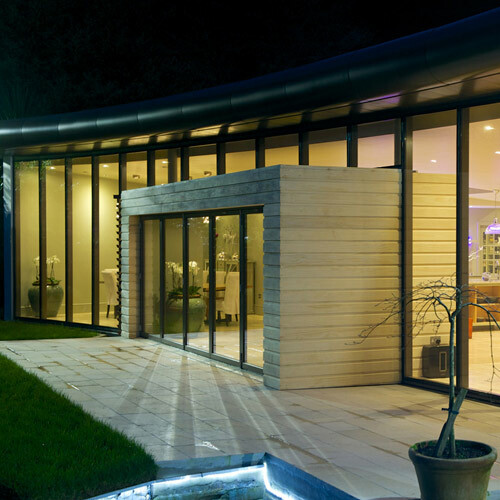 Oak is a luxurious, living and breathing building material that adds warmth and ambiance. 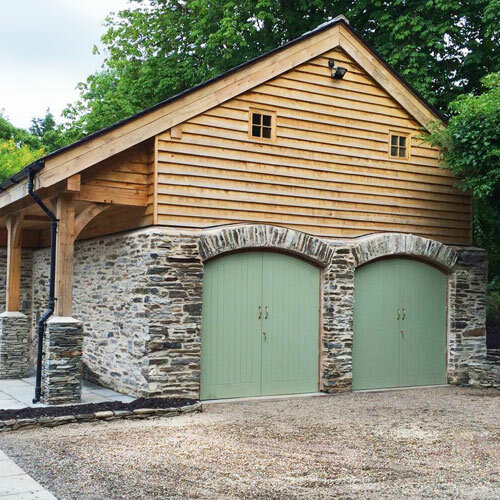 Whether it’s traditional or modern, our designers can work with you to design the oak frame structure you desire. Providing the look and luxury of a sash window with all the benefits of an uPVC window, Bygone Sash Windows tick all the boxes. As an Exclusive Premier Partner, we can advise, supply and install these to the highest standard. The legacy of The Village Workshop is based on 3 decades of producing beautiful handmade bespoke cabinetry for homes of distinction. 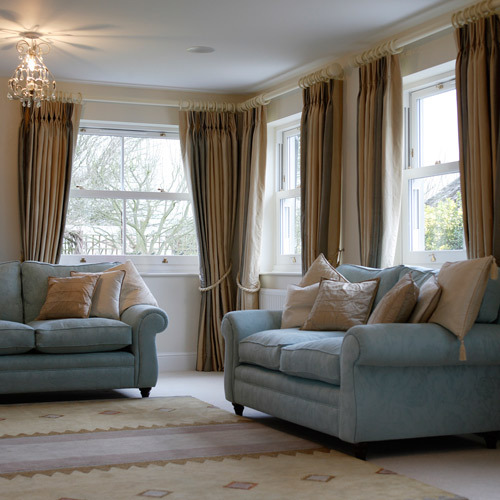 Whether your style is country or contemporary, our design team will create fitted furniture to your specifications. Take a look at our New Build projects. These are at various stages of completion, and some are still available for sale. As with all our work, you can expect in the highest level of workmanship and attention to detail from us.